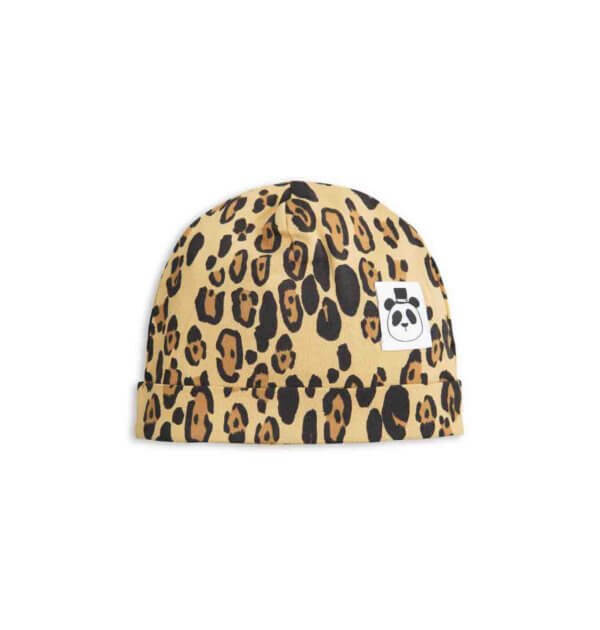 Leopard Beanie for girls by Mini Rodini, made from GOTS certified organic cotton. 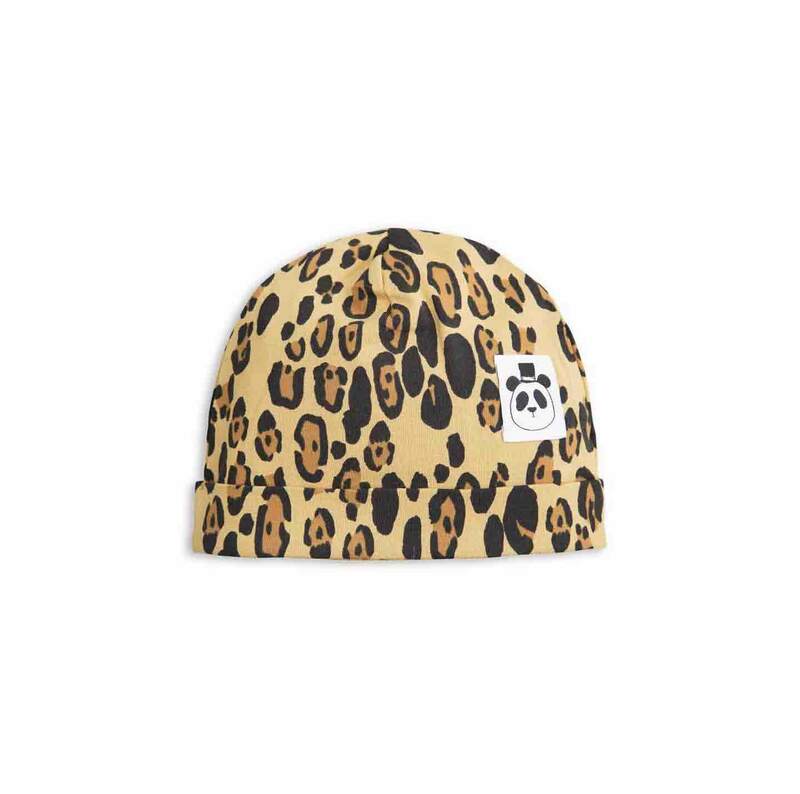 The beige double-layered baby fold up beanie is printed with an all-covering leopard print and comes with a panda label at the front side. This baby beanie is part of Mini Rodini’s Basic-series, which consist of environmentally friendly and soft basics that can be matched with almost anything. 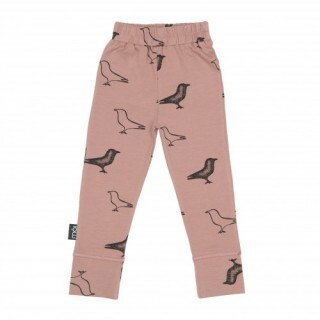 Mini Rodini is a Swedish kids fashion brand founded in 2006 by illustrator Cassandra Rhodin. Mini Rodini is a tribute to all children, their imagination and belief that everything is possible. Mini Rodini takes children seriously with their playfulness. Children, too, need clothes that match their personality, mood and creativity. Mini Rodini is represented in over 500 selected locations and has three own shops in Stockholm, Göteborg and Malmö.